রোবটিক্স পরিচিতি – লেকচার ১ – রোবটিক্স কী? 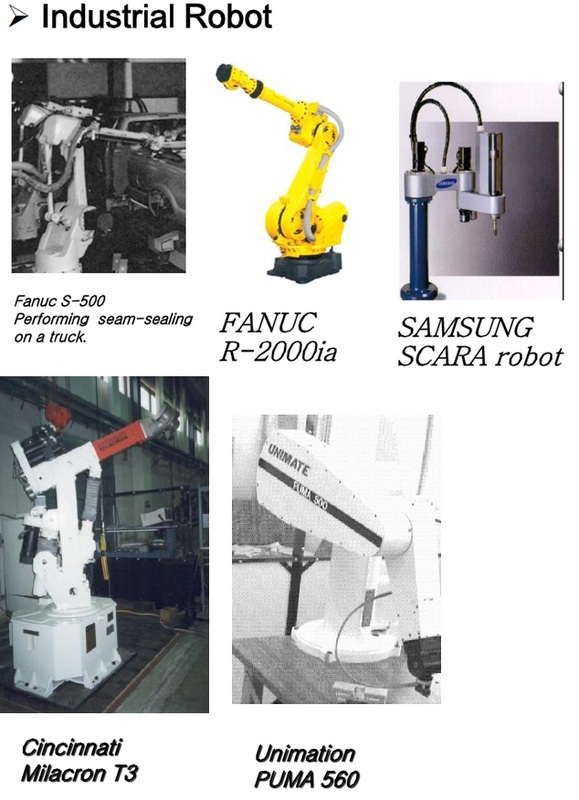  Robots increase productivity, safety, efficiency, quality, and consistency of products. 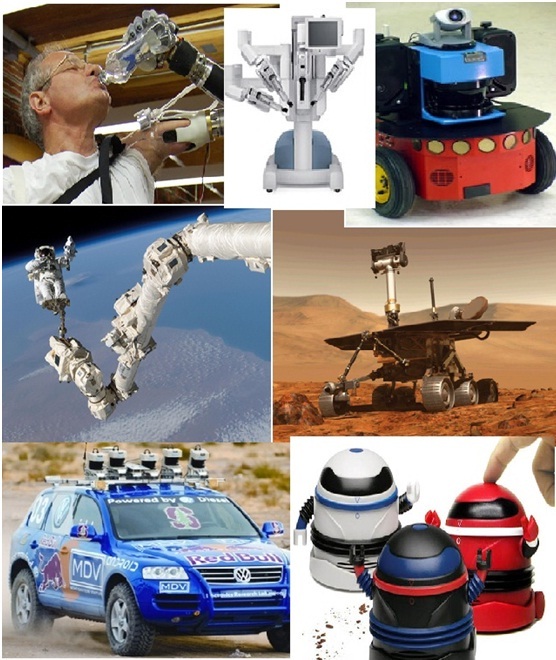  Robots can work in hazardous environments. 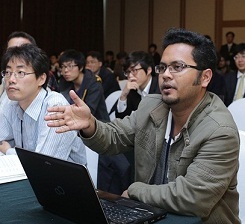  Robots need no environmental comfort. 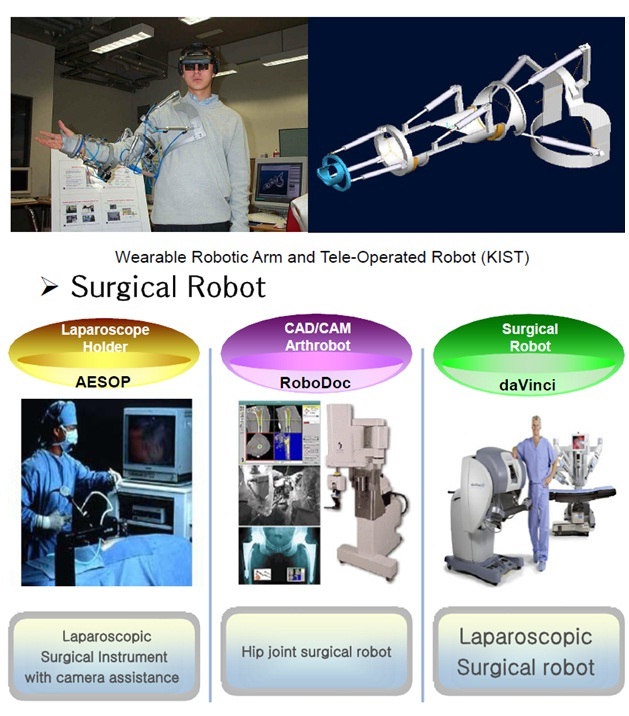  Robots can work continuously without experiencing fatigue or problem.  Robots have repeatable precision and accuracy throughout time. 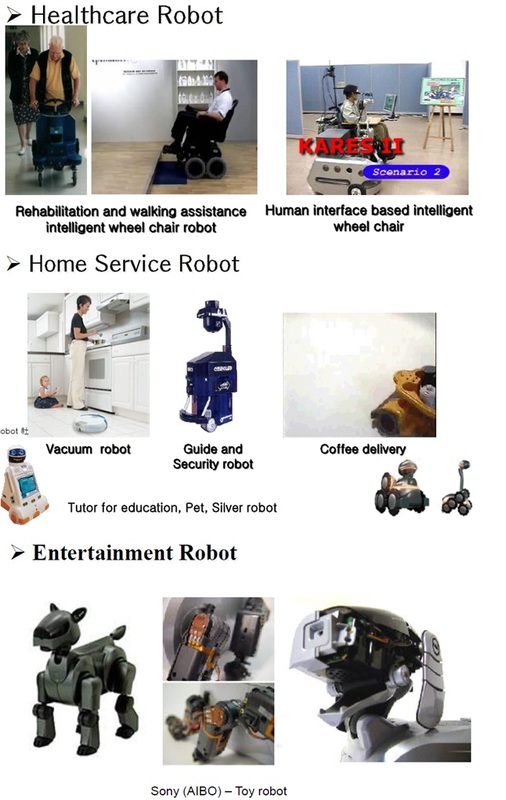  Robots can be much more accurate than human. 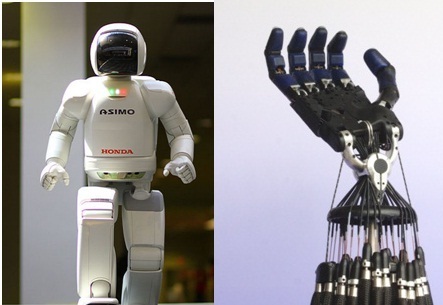  Robots can process multiple tasks simultaneously. ¨ Robots do not capable to response at emergencies/ uncertainties (unless they are programmed about all possible unknown cases). 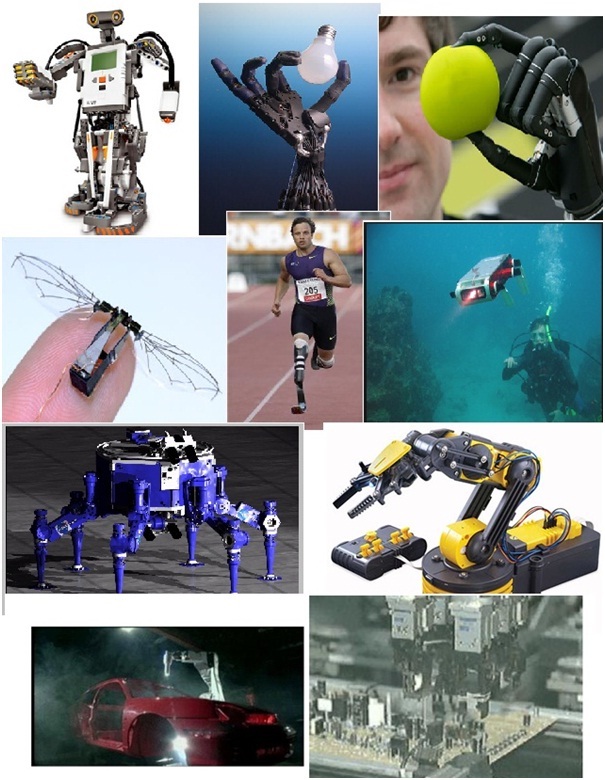 ¨ Robots, although superior in certain senses, have limited capabilities in Degree of freedom, Dexterity, Sensors, Vision system, real time response.